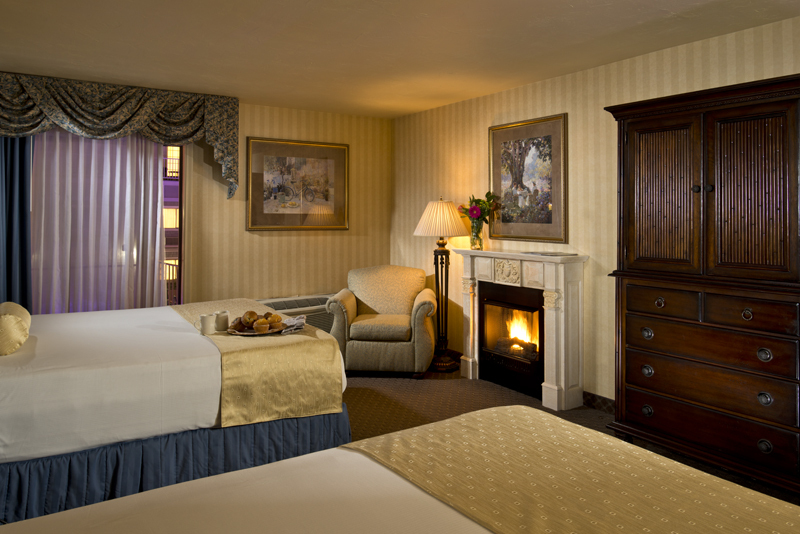 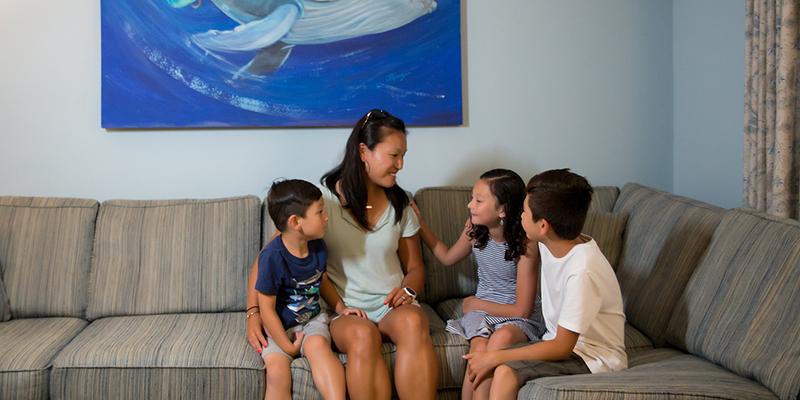 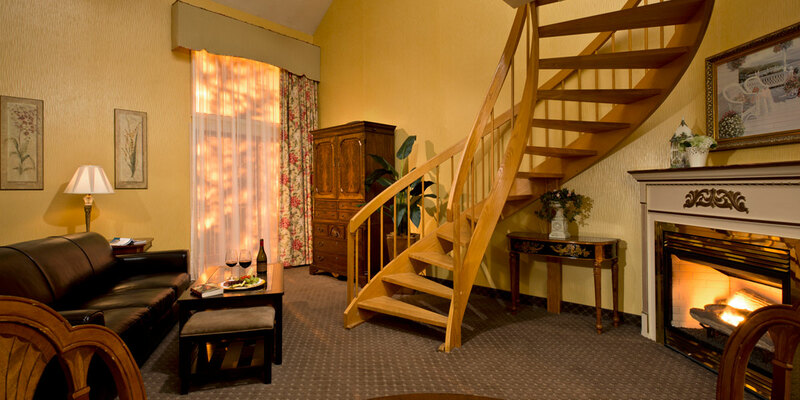 Our wide-selection of rooms provide the perfect respite for families - large or small, single or business travelers, romantic escapes, friends’ getaways or whatever your needs may be! 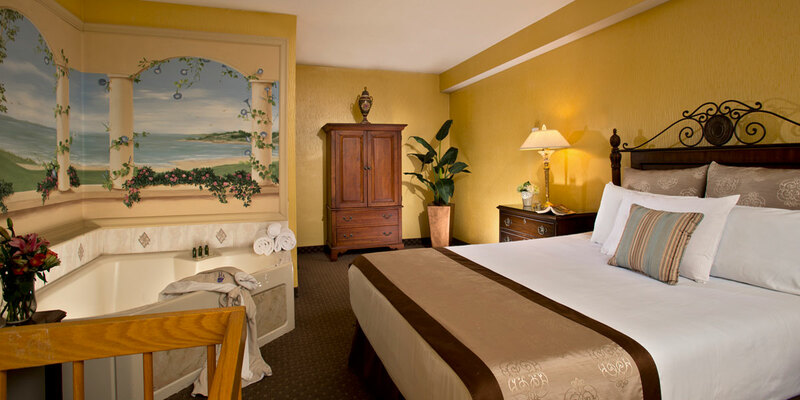 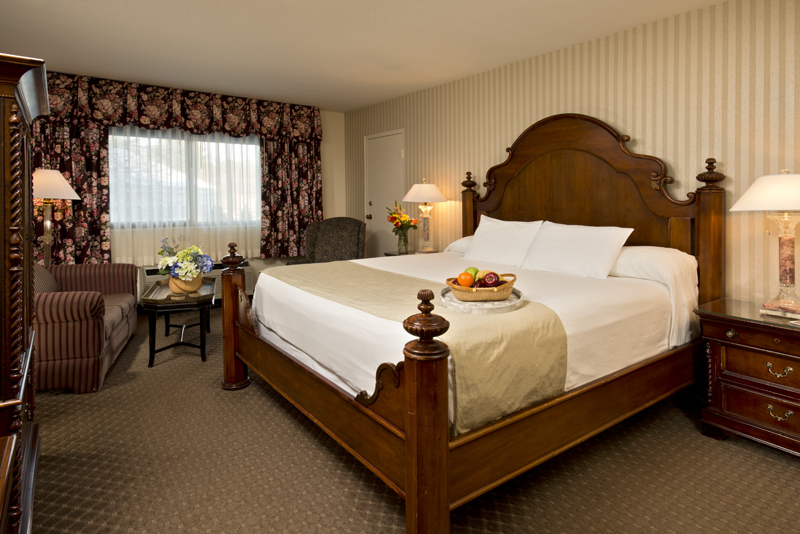 We offer spacious guest rooms that include Deluxe Rooms, Courtyard View Rooms, Outdoor Pool View Rooms and Courtyard Access Rooms, and Family Suites, click here to read more about our Cape Codder Guest Rooms. 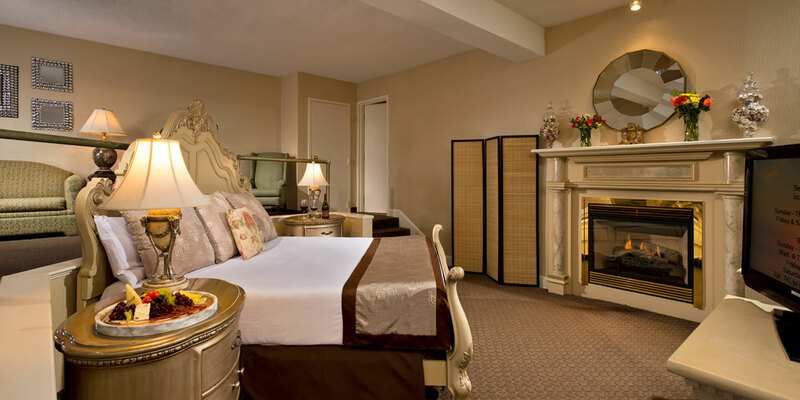 We also offer guests individually appointed Loft Suites and the Chatham Light Suite featuring decorative, working fireplaces and over-sized whirlpool tubs; the two-floor, elegantly appointed Presidential Suite with two fireplaces, private sauna, over-sized whirlpool, full walk-out sliders and more; and the lavish one, two or three bedroom Cape Codder Residences featuring full kitchens, Great Rooms, working fireplaces and the ultimate in luxurious amenities accommodating up to 8 guests.